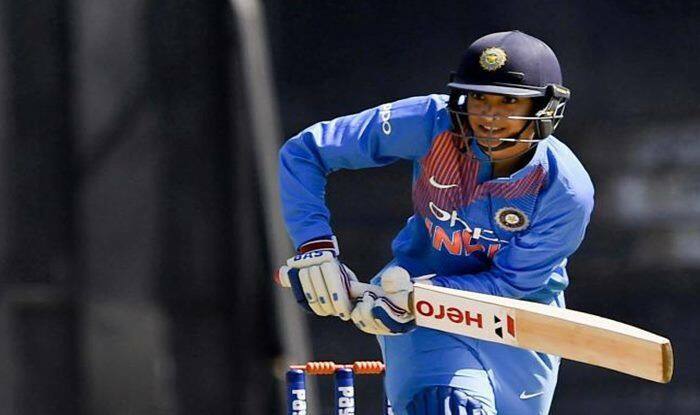 Continuing her golden run of form in limited-overs format – Smriti Mandhana has moved up three spots to attain the number one rank in the updated ICC ODI batting rankings, released on Saturday. After scoring her fourth ODI century and an unbeaten 90 in the three-match series against New Zealand, Mandhana edged past the renowned Australian duo of – Ellyse Perry and Meg Lanning. Mandhana, who has been in exemplary form in the one-day format, has scored two centuries and eight half-centuries in 15 games since the beginning of 2018. Completing the top five, New Zealand skipper Amy Satterthwaite, who smashed consecutive half-centuries in the series against India, flew up ten places to take the number four position, while Indian skipper Mithali Raj moved down a spot. In the all-rounders’ rankings, Ellyse Perry has retained the top spot. New Zealand’s Sophie Devine have moved up one place to take number nine, thereby pushed down West Indies’ Deandra Dottin to number 10.